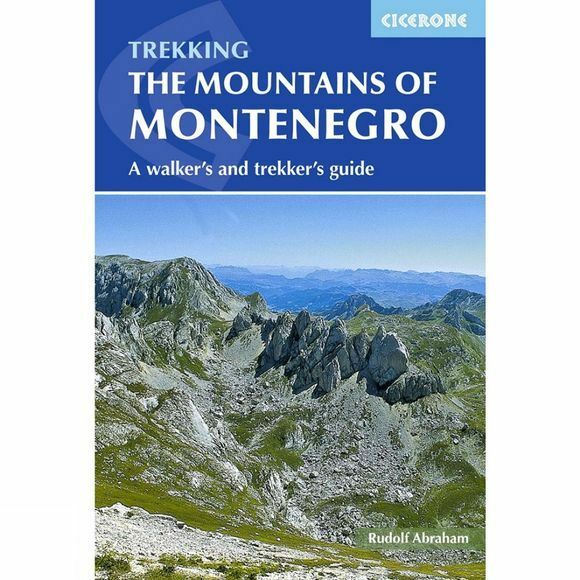 This guidebook includes a range of day-walks and multi-day treks throughout the Dinaric Alps of Montenegro. these mountains are some of the wildest, most spectacular, and least visited in Europe. Nevertheless they are easily accessible, and many areas have well-marked trails. they present an opportunity to travel through outstandingly beautiful and remarkably unspoilt natural scenery, which sees few visitors. The guide covers the most spectacular mountain areas in Montenegro, with a selection of circular and linear routes, with variants and extensions. The guide also includes generous background information, including mountain huts and shelters, travel to and within the country, history and language, as well as what to expect in the various mountains and National Parks the routes explore. This is the first comprehensive English-language guide to walking in this beautiful area, and provides and ideal gateway into Montenegrin adventures.